Markets regulator Sebi has barred Commex Technology and two of its former directors from the capital markets in a matter related to manipulation in issuance of a global depository receipts (GDR). Commex has been barred for five years and its former directors -- Adi Cooper and Kishore Hegde -- for two years, as per Sebi's order dated February 28. The regulator after conducting a probe found that the firm issued 1.91 million GDRs worth USD 9.99 million on May 25, 2009, on the Luxembourg Stock Exchange. It was observed that the entire 1.91 million GDR were subscribed by only one entity Vintage FZE, and Commex had not submitted the correct list of GDR subscribers to Sebi, the regulator said. The subscription amount was paid by Vintage after obtaining loan from European American Investment Bank (EURAM). However, the loan paid by Vintage was secured by pledge agreement between Commex and EURAM Bank. Besides, GDR issue would not have been subscribed if Commex had not given such security towards the loan taken by Vintage, Sebi said. The firm did not disclose the underlying fraudulent arrangement of the loan and pledge agreement in the GDR issue to the exchanges and by stating that the GDR was successfully placed, it gave a misleading appearance of the firm in the market, the regulator noted. 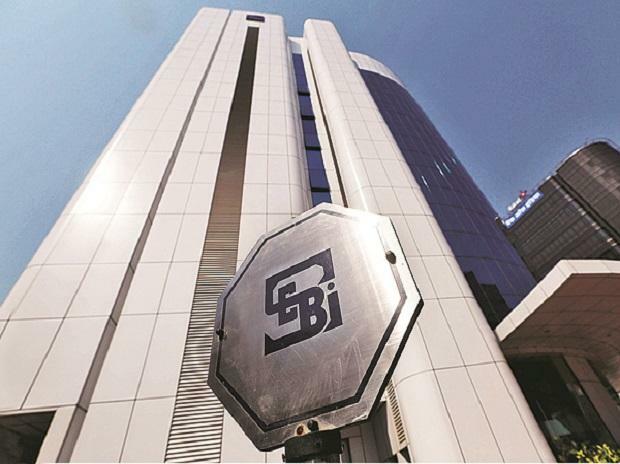 Regarding the directors, Sebi said they were members of board of directors who approved the resolution regarding GDR issue and thereby acted as parties to fraudulent arrangement of subscription of GDR, the regulator said. By indulging in such activities, the entities violated PFUTP (Prohibition of Fraudulent and Unfair Trading Practices) regulations and thereby a ban was imposed on them, Securities and Exchange Board of India (Sebi) said.